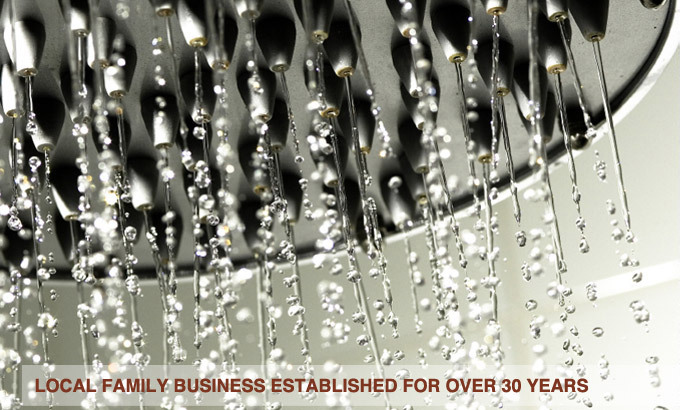 As a family run business, here at Mark Holt Bathrooms we have been established for over 30 years and during that time have built up a glowing reputation. Every plumber that we employ prides themselves on offering an exceptional service to every one of our customers for whatever task they are carrying out. The company was founded on honesty, reliability, trust, professionalism and excellent workmanship and these values have continued to be at the core of everything we do. We are able to offer a complete installation and plumber service throughout Stockport and Macclesfield, which means that your bathroom can be designed and installed to your individual tastes and requirements. 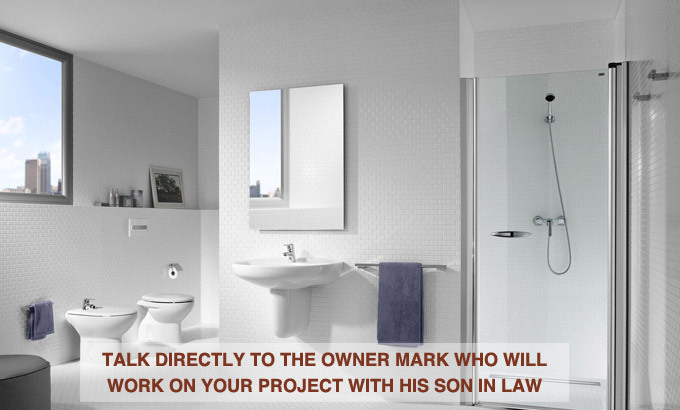 Our plumbers also strive to complete every job on time and within budget, making life far easier for you and meaning you will be able to enjoy your new bathroom without any worries. 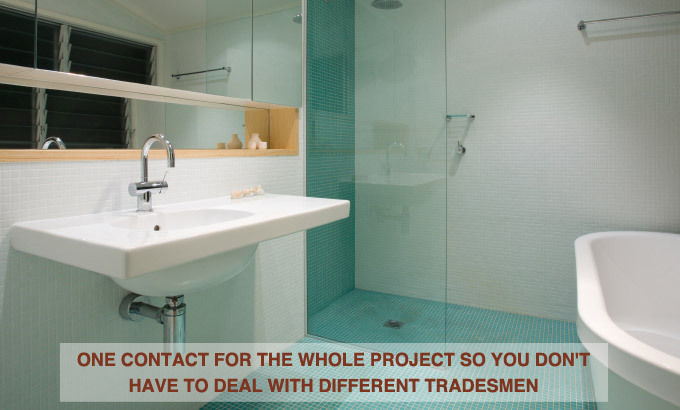 We effectively manage and co-ordinate every stage of your bathroom installation and guarantee the same consistent quality throughout, saving you the hassle of having to contact different tradesmen. This will mean that you can relax and take it easy as we carry out each stage of the fitting without you having to worry. Our range of plumbing and installation services throughout Macclesfield covers everything from fitting bathroom suites to completing tiled walls and floors. No matter how big or small the task, we are more than happy to help. 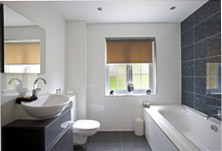 If you are considering a bathroom refit and need a plumber in Stockport, get in touch today. Give us a call on 01625 875 656 or send us an email.